Greetings from the rainy west. Welcome to the February episode of the Aquarium Drunkard Transmissions podcast. This episode, we’ve got a duo of musicians whose art blurs the lines between minimalism, the avant-garde, and Americana (whatever that word means in this fractured age). This episode, we’re joined by guitarist William Tyler. You might recognize him from our podcast’s theme song, “Four Corners,” or the essay he recently penned for Aquarium Drunkard, “Cosmic Pastoral,” which drew lines connecting the tranquil sounds of Windham Hill to cosmic new age, the modern jazz and classical sounds of ECM, and William’s own music. 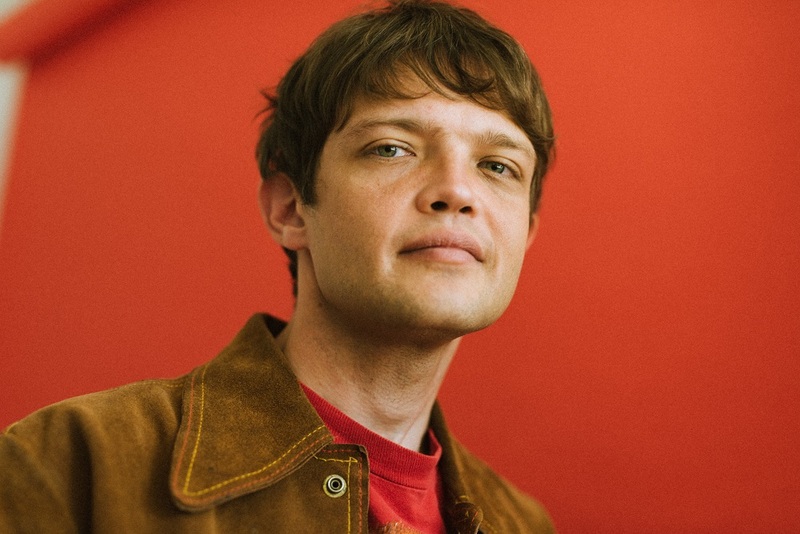 Your host Justin Gage sat down with him at Gold Diggers in East Hollywood as part of our recurring Talk Show series, to discuss and hear live selections from his most new record, Goes West. 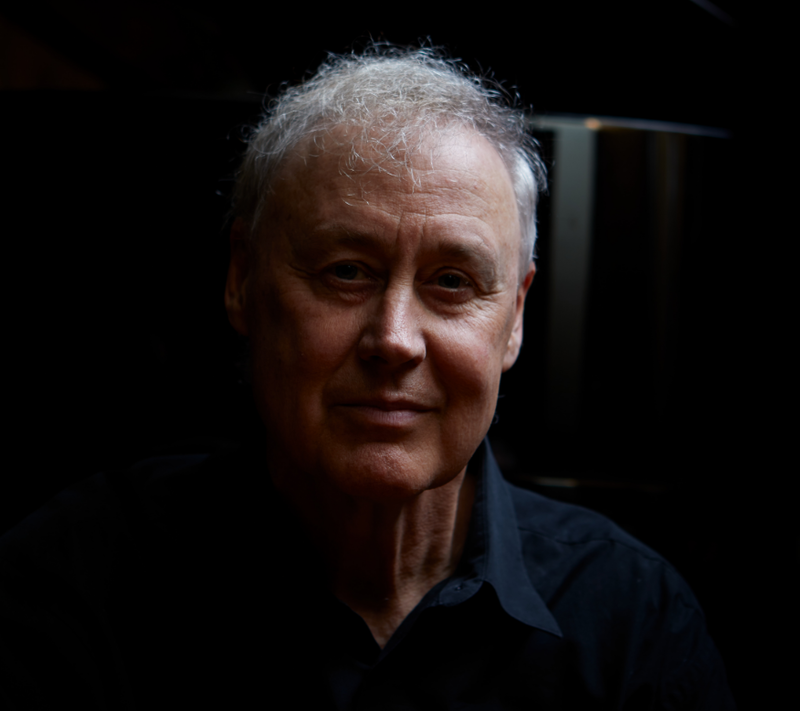 But first, we head to Wickenburg, Arizona where Jason P. Woodbury sat down with Bruce Hornsby to discuss his brand new, just announced album, Absolute Zero. It’s out April 12th, and like everything he does, it’s hard to put it in a box. Self-produced, the record features collaborations with Justin Vernon of Bon Iver, Brad Cook, ECM veteran Jack DeJohnette, guitarist Blake Mills, yMusic, Grateful Dead lyricist Robert Hunter, and others. There are moments inspired by jazz, others inspired by classical, some which draw on Hornsby’s folk and roots influences. Reclining in his seat backstage at the Del Webb Center for the Performing Arts in Wickenburg, Bruce Hornsby is speaking about adventurous music listeners. But in many ways, he might as well be speaking about himself. For more than three decades, the pianist and composer has restlessly and relentlessly followed a singular artistic path. His career started with a massive hit—the momentous 1986 song “The Way It Is”—but Hornsby has never fit the mold of a pop star. He’s collaborated with the Grateful Dead, crisscrossed between jazz and roots music, incorporated electronic music, and worked extensively on film music for director Spike Lee. Hornsby’s new album, Absolute Zero, furthers his commitment to chasing inspiration, no matter what unlikely places he may end up doing so. From the harmony-laced title song to the Steve Reich-ian “Fractals” to the cresting anthem “Voyager One,” the record is defiantly unclassifiable. One gets the sense that’s the goal. While many musicians settle into an artistic groove, 33 years removed from his commercial breakthrough, Absolute Zero finds Hornsby exploring sound as boldly as ever. For this episode, Tyler joined Aquarium Drunkard founder Justin Gage at Gold Diggers in East Hollywood, to perform a number of selections from Modern West, discuss his recent reading, and how geography defines his sound. Dig into the podcast archives, which include interviews with Ken Lanye of Desert Oracle, Nate Chinen on jazz, our interview with Gillian Welch, our reflection on the late night magic of Art Bell, and much more. 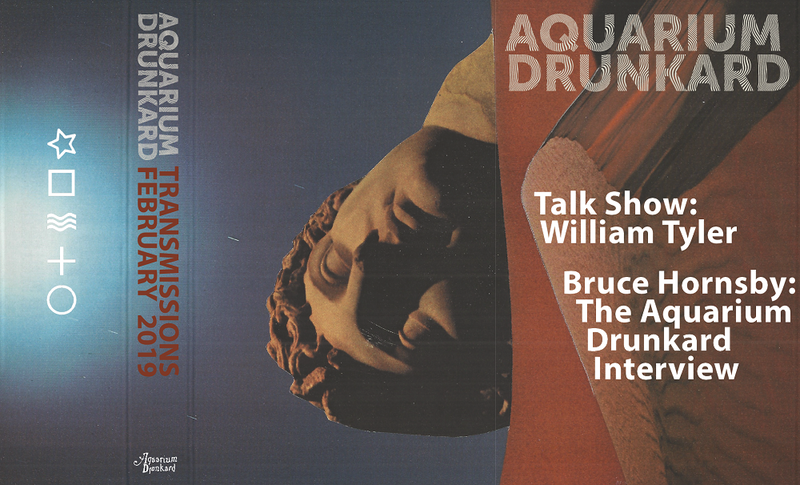 Aquarium Drunkard has launched a Patreon page, which will allow readers and listeners to directly support our online magazine as it expands its scope while receiving access to our secret stash, including bonus audio, exclusive podcasts, printed ephemera, and vinyl records. Your support will help keep an independent cultural resource alive and healthy in 2019 and beyond. Pledge today, and find us on Facebook, Twitter, Instagram, Spotify, and Mixcloud, and sign up to receive our weekly (Sidecar) newsletter.